1-30-19: As we continue to prepare for the opening round of the ANC we are doing all we can to help accommodate our traveling racers. To help ease your worry of traveling with so much luggage, the ANC will be providing Tire Truers at each ANC event for those racers who fly to our events. We know every Kilo you can save in your luggage is a tremendous help and that the truers are very heavy, so we welcome you to leave yours at home and join us with one less thing to worry about. Nitro on-road Racing is often considered the Formula 1 of RC. With pit stops, tire changes, and incredible speeds, it has all the makings of a thrilling event. 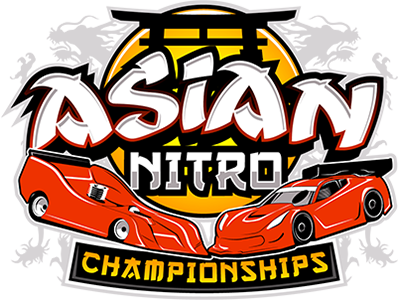 With the Asian Nitro Championships, we are going to take it to a new level. The ANC will travel around the region to bring racers a new kind of event with excitement and fun. Organized by Scotty Ernst who is well know for his commentary and race direction, the ANC is a series that racers have long wanted and will be excited to participate in. The opening season will consist of 3 events taking us to Hong Kong, Australia and Japan, with the 2020 season expanding to more events. We hope you will make plans to join us for a new kind of series that focuses on fun, excitement, and speed!